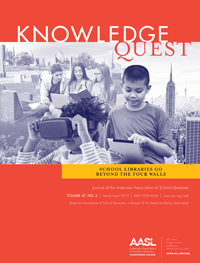 On March 14, 2016, I moderated #TLchat along with Melissa Ray. 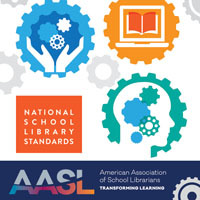 Our topic focused on bringing makerspaces and creativity into the library. Check out the full transcript of the chat – there were some amazing ideas and resources being passed around. 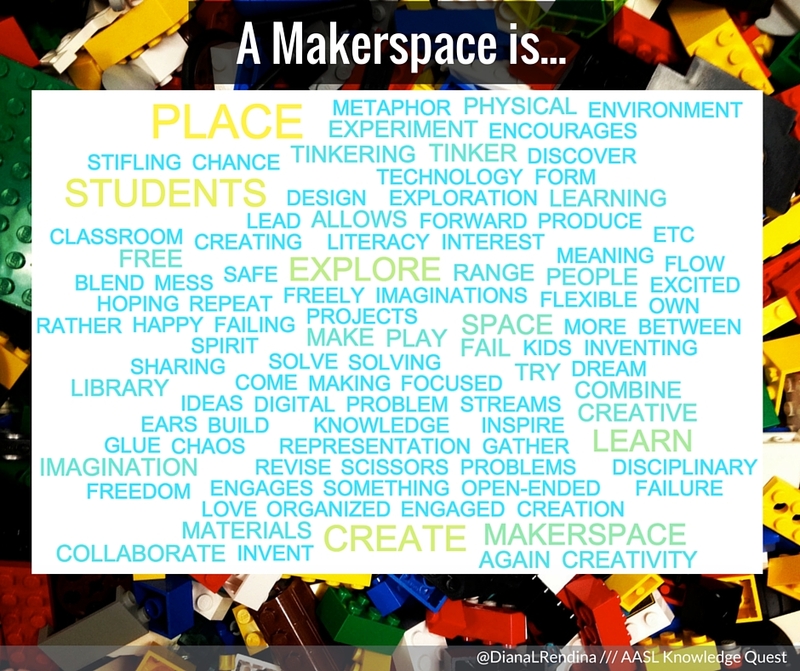 A Makerspace is a place where students explore, create, tinker, play and imagine. I love how student focused our crowd-sourced definition is. It keeps the learning experience of the students as the main target. What’s interesting is to also take a look at what’s missing in this definition. Aside from a mention of scissors in the word cloud, no mention is made of specific tools that a makerspace MUST have. My makerspace has a lot of really cool stuff in it. But when you ask my students what some of their favorite projects/materials are, they’ll often answer with cardboard, LEGOs, and K’nex, which are all supplies that my school already had or were donated or acquired for free. What brings value to your makerspace isn’t how much money you have in your budget to spend on supplies; it’s how engaging your students’ learning experiences are. Another common thread that came up a lot throughout the chat was that makerspaces are not defined by their physical spaces alone. Sure, physical spaces are awesome, and I could talk to you all day about learning space design theory. But the things that you do to create a physical learning space should all be done with the goal of creating engaging experiences for your students. And this can happen ANYWHERE. It’s not about the physical space; it’s about the mindset you create in your students that anything is possible. Our makerspace itself only physically takes up one corner and a storage room. But it spills out into the instruction space, into our computer lab, into the library stacks. We’ve even started taking it into the hallways and outside. 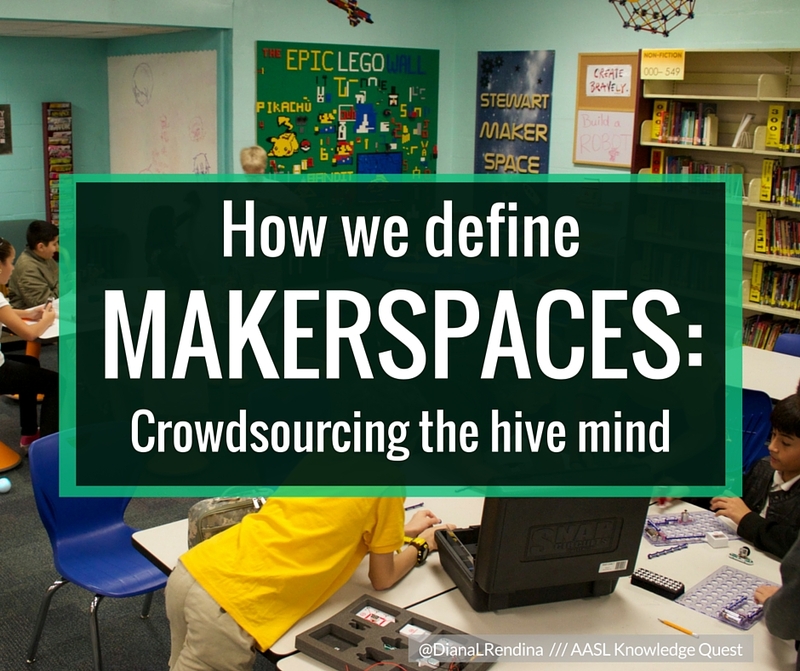 A makerspace is not defined by the physical space. I’ve seen schools create amazing mobile makerspaces and pop-up makerspaces. I’ve seen crafting corners, maker cubbies, mini LEGO walls created on the ends of stacks, tables painted with whiteboard paint. Many of these schools have little physical space that they can dedicate to making, but that isn’t stopping them. Spend less time focusing on what you wish you had and instead look to all the amazing things you can do NOW. Jumping in with two feet next Sept. 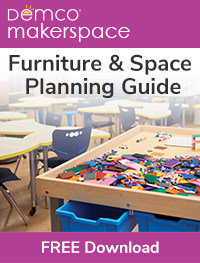 Looking for project ideas and how to introduce a maker space to 6th, 7th and 8th graders. Where do I begin?